This book really put into relief the options we have for how we help organizations. Whose needs are we really working? Are we consulting for ourselves, for them, or a combination? Are we creating codependency or building capacity? 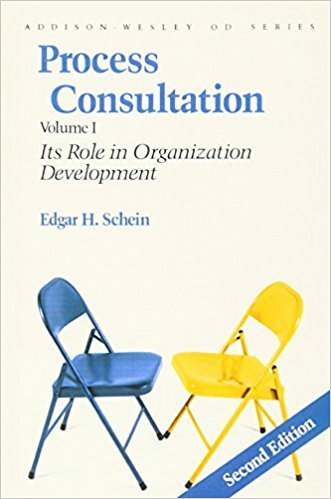 I first read this book in graduate school, and whether intentional or not, it served as a great counterpoint to Peter Block’s Flawless Consulting. While Block presents a practical (bordering on mechanical) approach to consulting, Schein throws you right into the complexity inherent in human dynamics. It can get messy, and we need to not shy away from that. This book shows you how to influence a situation in the workplace without the direct use of power of formal authority.